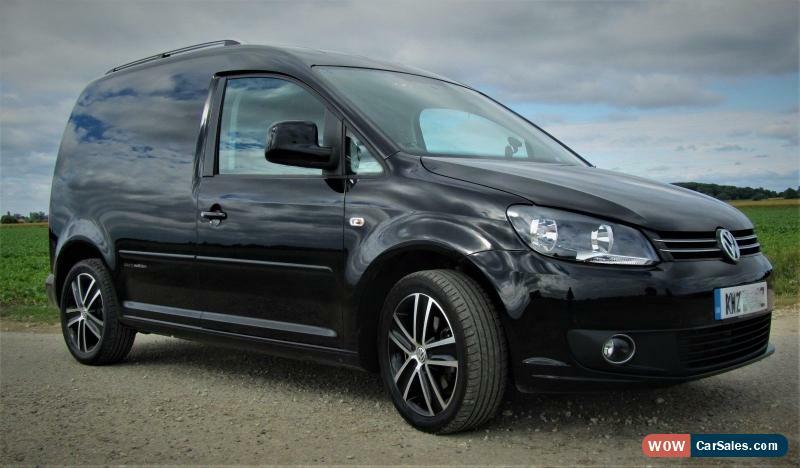 2015 VW Caddy black Edition, top of the range for the little van, many many extra. 23,400 miles. 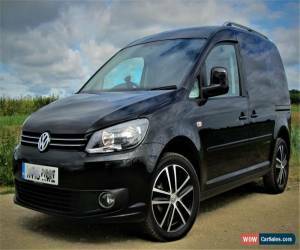 Van is owned by my company, however was only used by me transporting laptop and bag of PPE, didn't want to pay company car tax and the accountant tells me it best to drive commercial. (also nipped to the local Garden centre in it)Unfortunately the sale will attract the dreaded VAT, however the price is INCLUSIVE of VAT, so the end price will be the final cost. 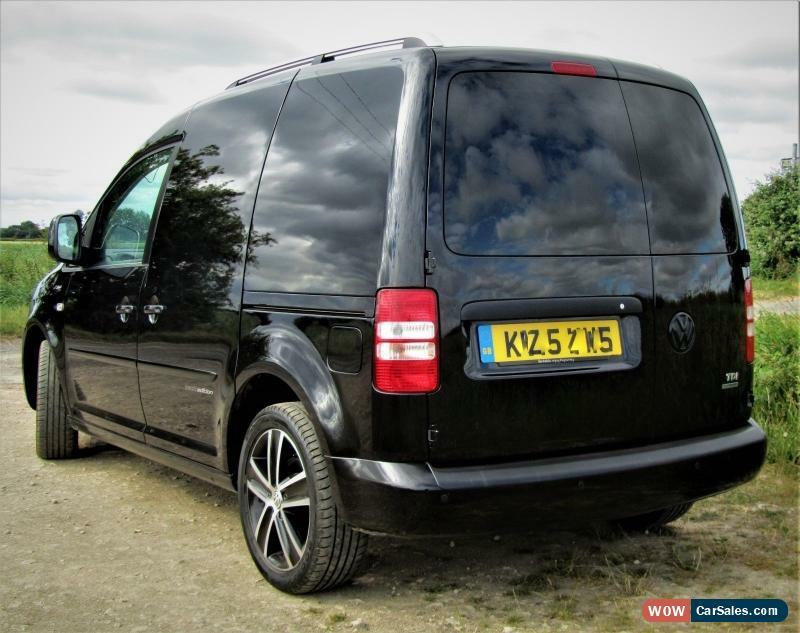 New vehicle on order so have to sell my little Vanpire. If anyone requires RAC vehicle check etc its not problem. Van is located approx. 15 miles from Peterborough, South Lincolnshire, buyer will have to collect, its too big to post. 2012 VW Polo 1.4, Full service history, 2 owners, PART EX TO CLEAR, No reserve !